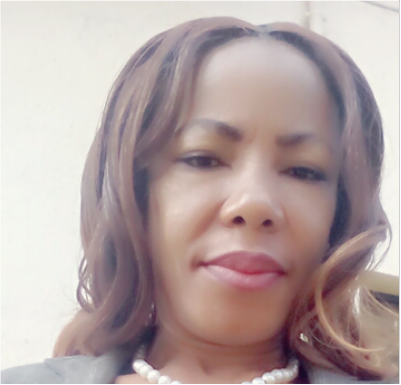 Josephine Effah-Chukwuma is the Founder/Executive Director of Project Alert on Violence Against Women. She is a feminist and renowned human rights activist. 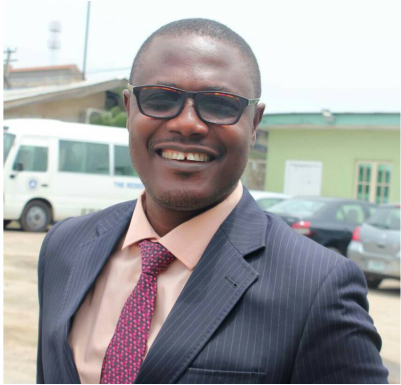 A Gender & Development Specialist, and an Ashoka Fellow, who won the award in 2003 for setting up the very first shelter for abused women in Nigeria..
Benjamin Odeh is a legal practitioner and the Head Legal Aid Services at Project Alert. 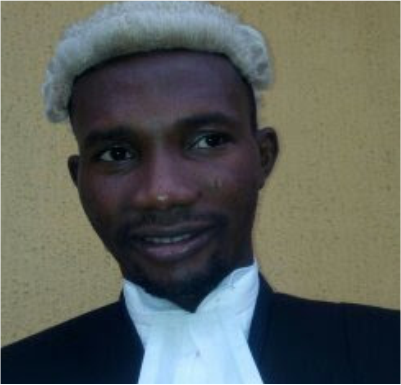 He is a public affairs commentator, rights activist, faculty/mediator at the Lagos State Multidoor court house, and Principal Associate at Benjamin Odeh & Associates. Benjamin Odeh is passionate about human rights with particular bias for women’s human right. Ewa Godwin is a member of Project Alert’s legal team. His area of specialization is human rights law, and corporate law. Ewa is also the lead counsel in HighFortress Consult, a firm of legal practitioners with diverse specialities. Nsini Udonta is a Shelter Administrator of Sophia’s Place; Project Alert’s transit home for female victim of gender based violence. She began her career with Project Alert in 2012. She is in charge of the day to day running of the shelter, responds to the needs of the residents; and reports back to the office. 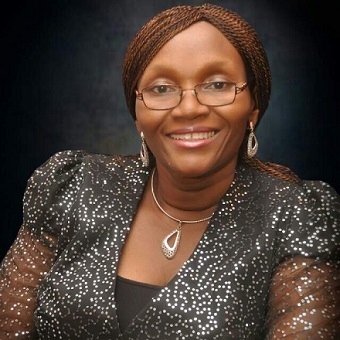 She has a Diploma in Public Administration from University Calabar..
Abimbola Adedeji‎ is a Program Assistant. 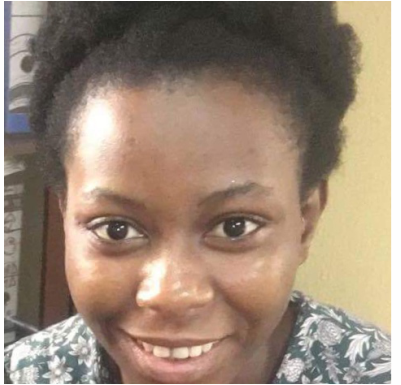 She has a B.Sc in Economics from Olabisi Onabanjo University Ago-Iwoye..
Toyosi Oluwamuyiwa ‎ is an (Account/Admin Intern) at Project Alert on Violence Against Women. She has a B.Sc degree in Accounting from the University of Lagos. She is also a student member of a professional body of Accountants - ICAN. I am passionate and enthusiastic about learning and getting involved. 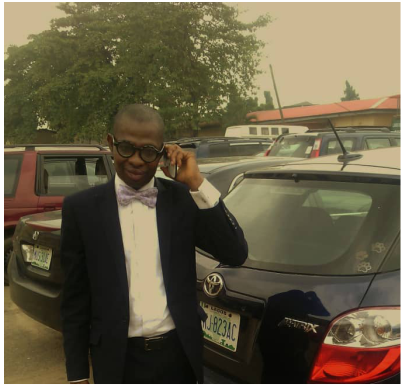 TOLU IFEMADE ‎is a Programme Intern at Project Alert. She has a B.A in History and International Studies from Lagos State University. Previously she worked at Lebanese International School as a teacher. Tolu is passionate about the rights of women in general, and specifically she is against harmful traditional practices that affect women and girls, such as Female Genital Mutilation, FGM. Chiwendu Osueke is the Front Office Officer. She has a diploma in Computer Studies.